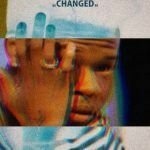 Odunsi the Engine presents his new project tapged ‘Rare’, off the project comes a new song titled “Express” featuring Nasty C & Santi. 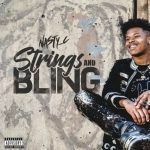 Express is the new song performed by Alternative Singer Odunsi (The Engine) featuring Nanti & Jiggy Jigga Master Nasty C. The new single by Odunsi (The Engine) is the 9th track off his 13 tracker album Rare The Album. 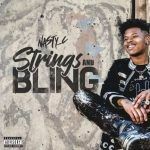 Asides Express By Odunsi Ft. Nanti & Nasty C, Rare the album features Runtown on Star Signs, The album also enlist Alle Cruise as a bonus track. 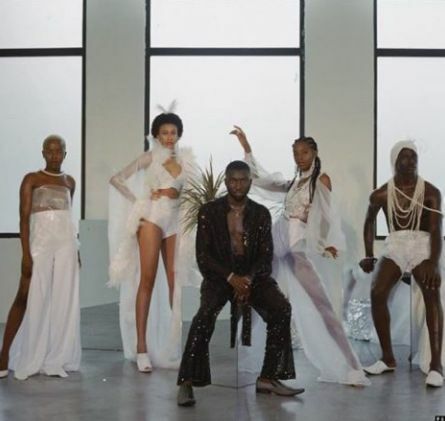 Take a listen Express mp3 download by Odunsi (The Engine) and share your thoughts below..